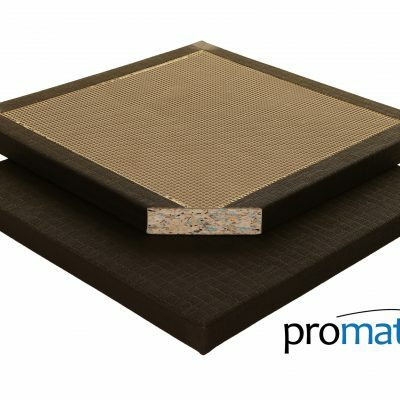 MMA Matting are manufacturers and suppliers of Judo Mats in the UK. We have been making Traditional Judo Mats for over a decade now at our factory in Greater Manchester. We use only the best quality foams and materials to ensure a great, long-lasting Judo mat that can withstand the rigours of daily training. The 40mm thickness of our Judo Mats make them suitable for high impact martial arts that involve throwing and takedowns but are also suitable for grappling and sparring. 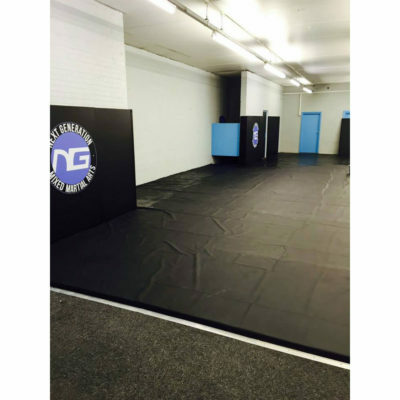 The versatile, durable design means that these mats can be used in a range of combat sports in clubs and leisure centres. Our Judo Mats come with a Tatami finish and a chipfoam core giving each mat great shock absorbing properties. 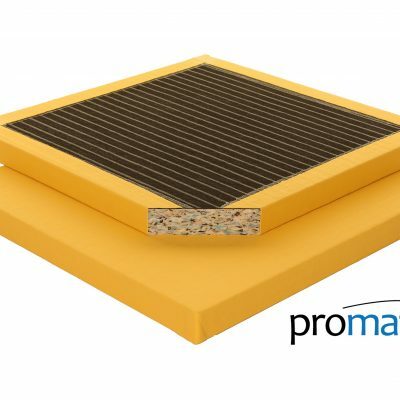 The mats also feature an anti-slip base though it’s always recommended to frame your matted area to prevent mat slippage and help maintain mat position. We can take the hassle out of fitting mats with our dojo mat fitting service for those clubs looking for a custom gym mat installation. Our mats are available in a variety of sizes and colours. Can’t find your chosen colour listed? Let us know as we may be able to make it for you. To find out more about the judo mats for sale on our website, please contact us.